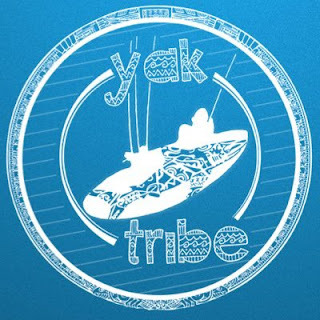 Geeks Fish Too: Yak Tribe Tournament almost over! We regularly have tournaments and this last one was for the month of February. 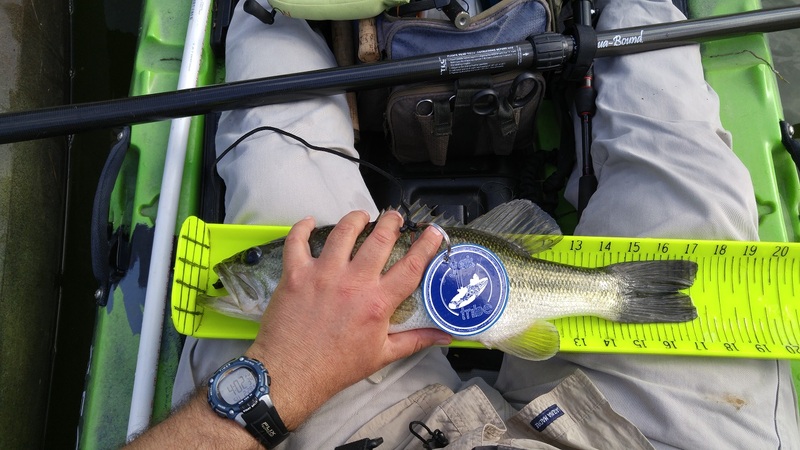 You have an entire month to catch 8 fish in about 10 categories including Saltwater and Freshwater. 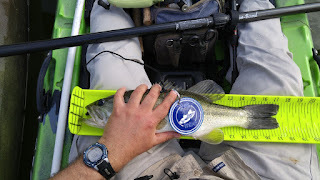 I only fished bass this time so I only got about 134 points (inches). If I had gotten all big bass I could have easily won. 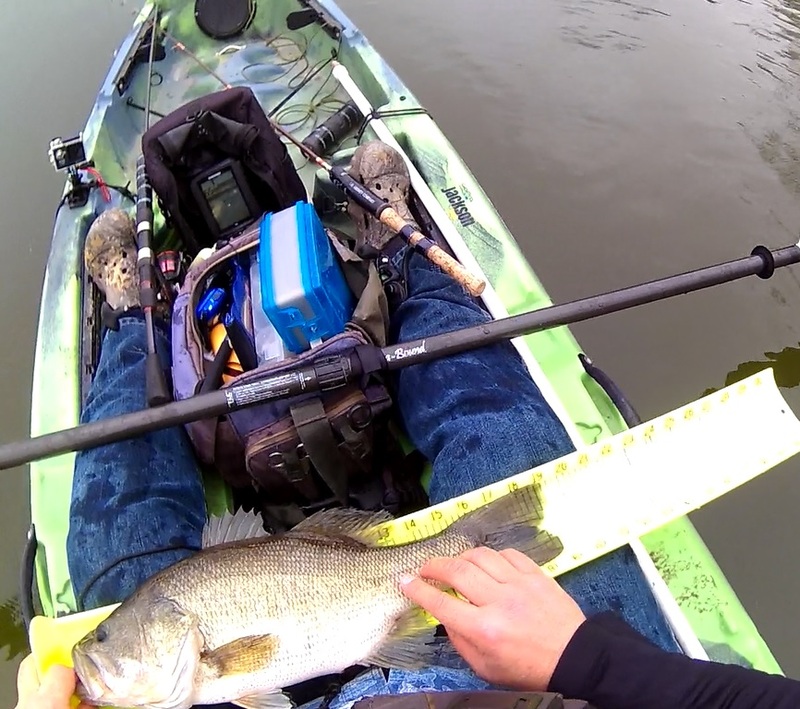 However, big bass in February in Texas is difficult except on select lakes. Here's a video of me losing a fish because my fish grabbers failed when they caught the light strip on the side of my boat. Heath was good enough to go ahead and give me the 19in fish because I got it on video and obviously had my chip with me. Overall the tournament has been a great success and I can't wait till Yak-Tribe has another one! 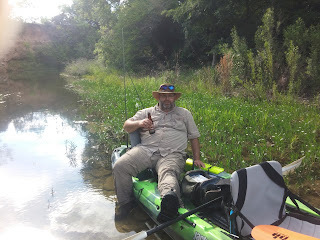 My thanks goes out to Heath P. for all the hard work he put into the tournament including the special planning as well as gathering sponsors for prizes, etc. Hopefully we'll have another one here in about a month so be sure to stay tuned! As always - Tight line y'all!